The Glander Rochford Orthodontics Team is here to serve YOU in Indianapolis and Greenwood! Dr. Skip Glander was born and raised on the Southside of Indianapolis and loves being a part of the Indianapolis and Greenwood community. When he is outside of the office, he is an avid sportsman, novice pickle ball player, and devoted husband to Colleen and father to their grown children Austin, Sarah, Jack and their dog Bennie (our Team Mascot!). “My father graduated from Orthodontics school in 1964, and in 1965 he opened up his practice here in Indianapolis. He was the first orthodontist between Washington Street and Bloomington, and I have been able to continue the family tradition of Orthodontics. I’m not here just to straighten people’s teeth. Anybody can do that. Dr. Brian Rochford was also born and raised on the Southside of Indianapolis in Greenwood. He fell in love with the mountains while living in Colorado for his Orthodontics residency, and loves all things outdoors including hiking and snow skiing. He is a self-proclaimed Yogi and can often be found singing Taylor Swift in the clinic. He is married to his college sweetheart, Tara, and they have two dogs, Bernie and Rooney. 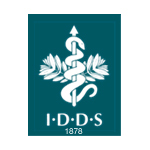 “My orthodontics journey started right here at this practice. I was a patient of Dr. Glander’s and when I was a little kid I didn’t like how I looked with my teeth and I didn’t have any self confidence. The day when my braces came off, that’s when my life really turned around. So it really is coming home when I come to work every day. 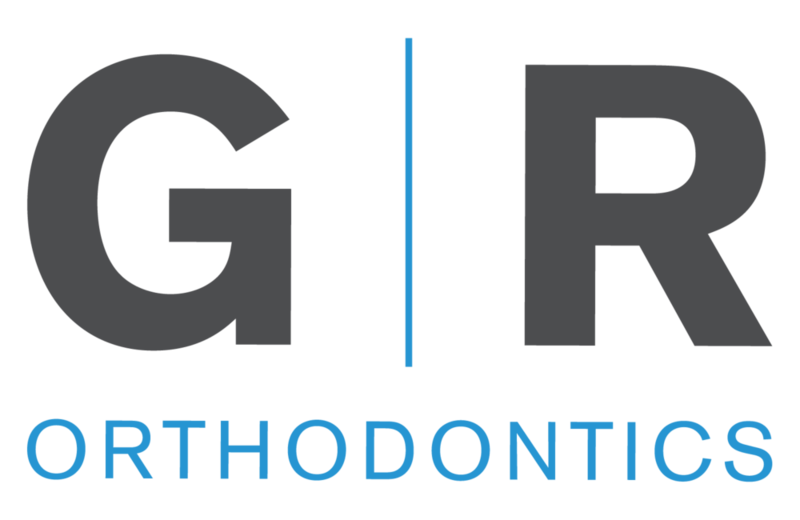 At Glander Rochford Orthodontics, our team has a passion for serving our patients and their families in Greenwood and Indianapolis. You may start your journey at Glander Rochford Orthodontics looking for a straighter smile, but you’ll leave with new friends and family.